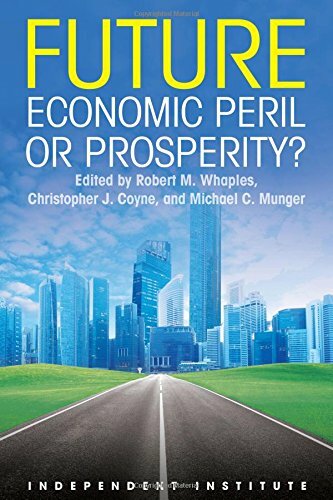 9781598132748 | Independent Inst, August 1, 2016, cover price $16.95 | About this edition: What will the economy look like in fifty years? 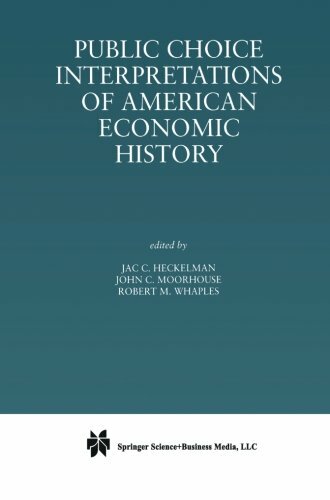 9781782545323 | Edward Elgar Pub, August 13, 2013, cover price $120.00 | About this edition: 'If there is a single message that emerges from the wonderful essays contained in this volume, it is that economics is hard. 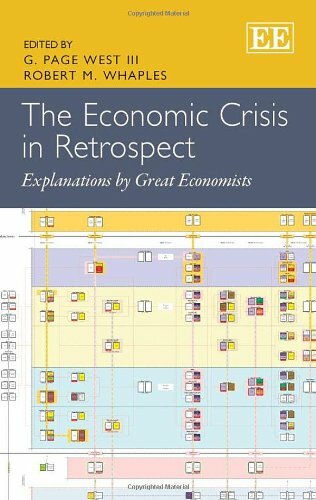 9781461370659 | Reprint edition (Springer Verlag, October 12, 2012), cover price $179.00 | About this edition: Jac C.